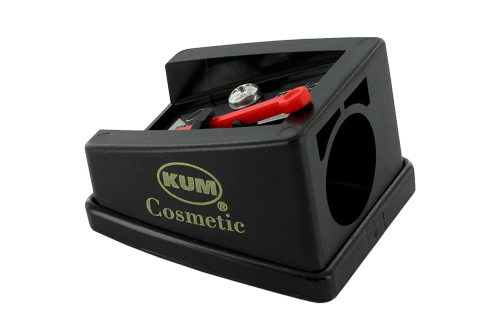 6000 Serie - KUM | Made in Germany | Anspitzer Zeichengerate uvm. 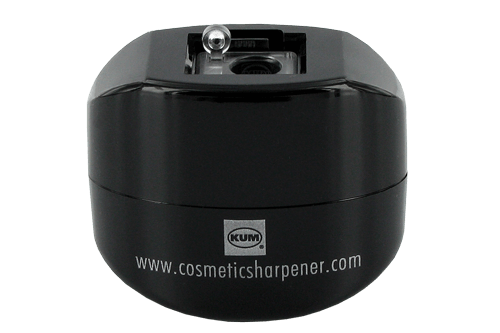 you can choose your individual sharpener. 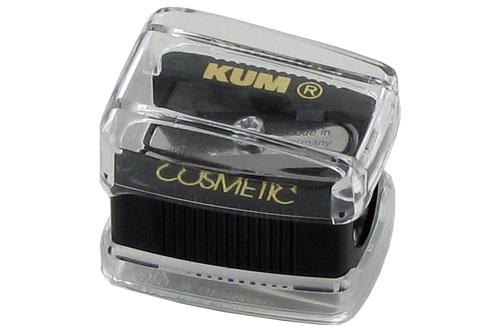 We can make adjustments for the perfect sharpening result for your high quality pencil. 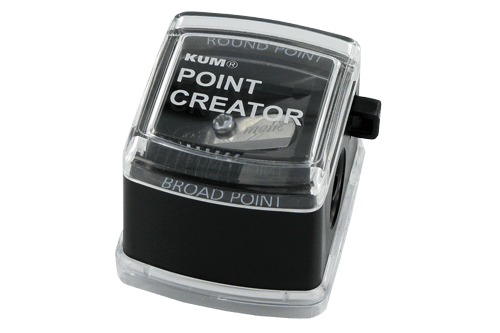 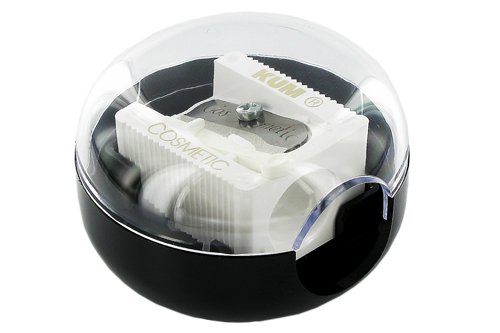 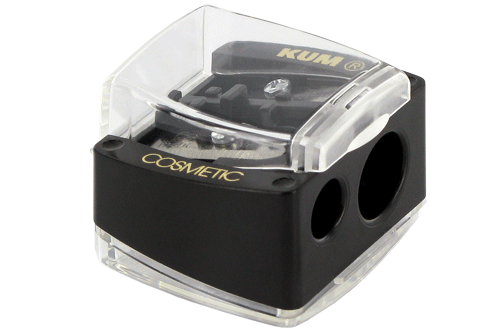 development and of the precision manufacturing capabilities of KUM®.